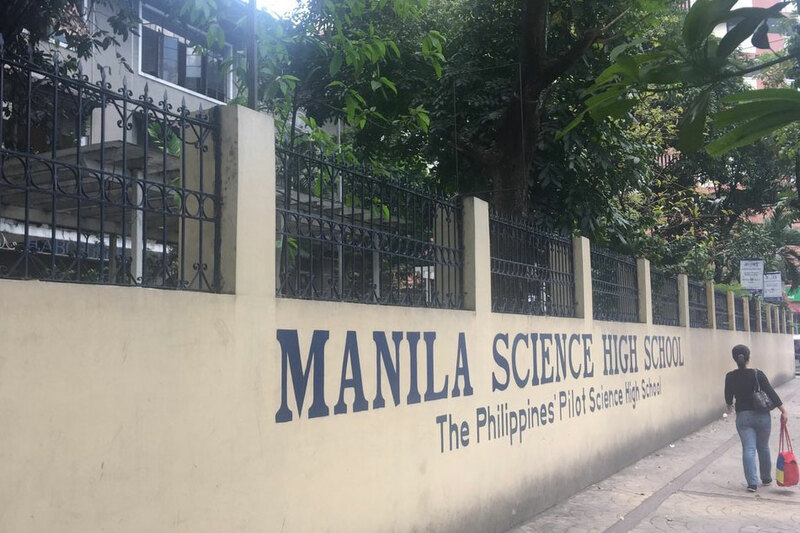 The Manila Science High School just inaugurated its Information and Communications Technology (ICT) laboratory together with a a classroom/working space that catapults the school into the 21st Century. The laboratory and working space is a result of a collaboration between Globe Telecom and Habitat for Humanity. Globe Telecom with its Global Filipino School (GFS) Program made Manila Science High School (MSHS) as a beneficiary of its long term educational initiative in transforming public schools into centers of excellence with regards to ICT and also advance innovative teaching methods. The Creative Space was formed from underused classrooms and is modularly designed to enable the quick and easy configuration of study and work spaces according the needs of an individual or study groups/teams. Globe Telecom has also equipped the room with free internet connectivity, a mobile cart with netbooks. There are also tablets, projectors nd WiFi dongles. “Teachers in any subject may now engage with their students via electronic delivery mode of instruction in the GFS Creative Space. Technology-wise, this project will allow Manila Science High School to continue to sustain the high standard of excellence that it is known for,” Ms. Eva Nacion, the MSHS Principal disclosed. “We truly appreciate Batch ‘91s support for the GFS program. If everyone in the community will join hands to bring the benefits of ICT to the schools, we can expect better performance from our teachers and students. We need our schools to take advantage of the best educational information and services that they can get given today’s fast-paced advancements in technology and ever changing educational landscape.” said Martha Sazon, Globe Senior Vice President for Broadband Business. The GFS Program has 80 schools that benefits 5,788 teachers and 151,526 students around the country. For 2017 there will be an additional 60 schools will launch their own GFS Programs. This will be part of the total target of 221 by 2020.